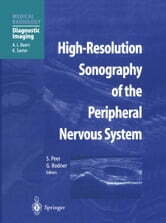 Diagnostic sonography of the peripheral nervous system is an evolving specialty of musculoskeletal ultrasound. 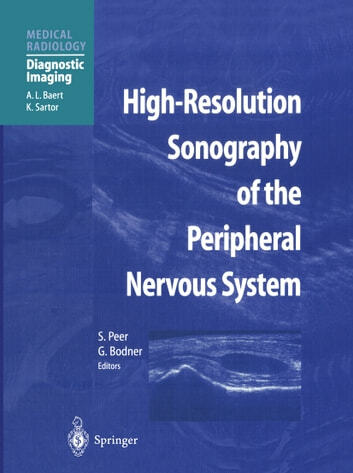 This book provides an in-depth description of sonographic examination technique - how to access an individual nerve with sonography and how to interpret local findings. A particular focus is on sonographic-anatomic correlations. All currently possible clinical applications are addressed, including the evaluation of nerve compression syndromes, traumatic lesions, tumors, and postoperative complications. The book contains a huge number of high-quality patient sonograms, all derived from cases with clinical and in many instances surgical correlation.